This blog item is a total tease. So are its accompanying photos, which I, Woody Weingarten, carefully selected to snag your attention. Mmm good but not Campbell's. 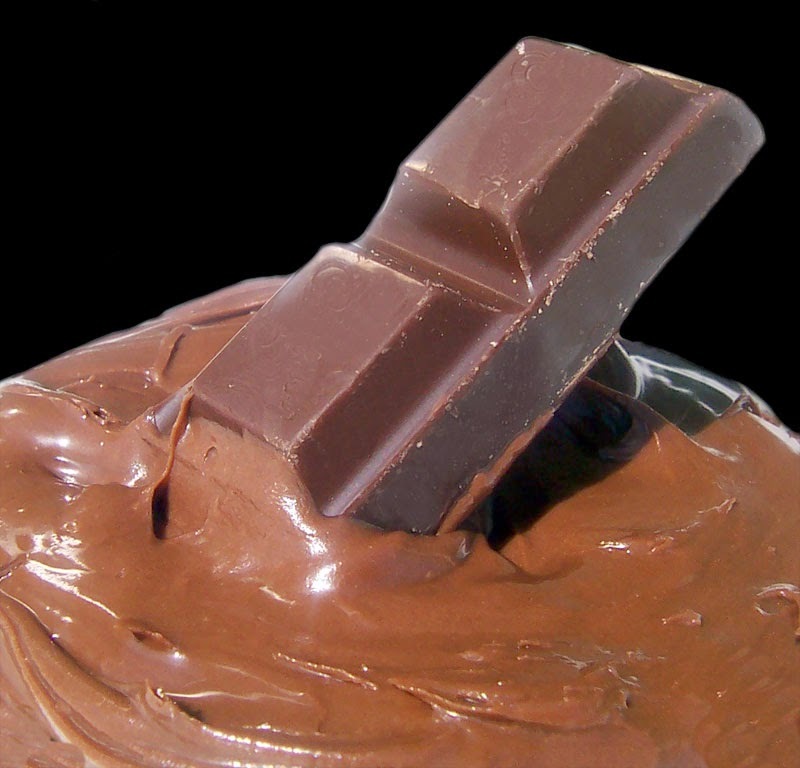 It's not, although you might prefer to focus on what's pictured below — about chocolate. It's not about twerking, either. Or about "The Big Bang Theory." It's not even about the sexual predators on "Law & Order, Special Victims Unit" or about whether the San Francisco Giants can be World Series winners again this fall — or next — or whether the 49ers will will another game at all. 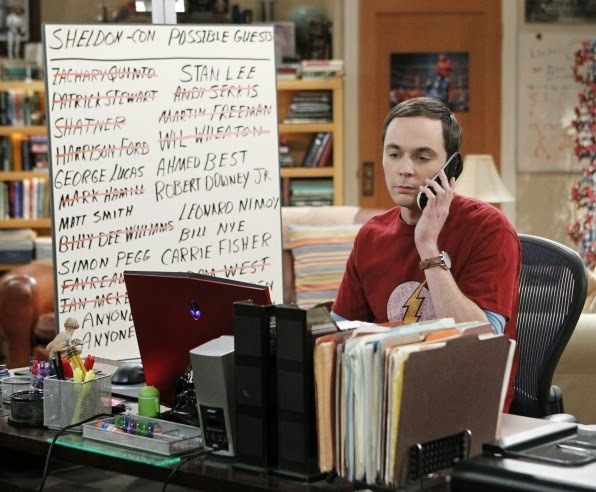 \ on smash TV sitcom, "The Big Bang Theory." Its sole purpose is to get you to click on the link to "Rollercoaster: How a man can survive his partner's breast cancer," my book about male caregiving. And then, I hope, to buy a paperback, ebook or hardcover version. I'm told direct pitches like that don't work. I'm hoping you'll prove the "experts" wrong. "Rollercoaster," just to boost your information quotient, is a memoir-chronicle, a love story, and an up-to-the-inute guide to research, meds and where to get help. It illustrates that most couples can successfully deal with breast cancer, "slash, poison and burn" treatments, fear, and the repercussions of it all — and that there truly can be light at the end of the tunnel. Although the emphasis of "Rollercoaster" is on breast cancer, any caregiver — particular those who are there for patients with AIDs, Alzheimer's or a life-threatening disease — can benefit from the book. It's available at most bookstores (just tell 'em Ingram distributes it) — or Amazon. If you want to check out some recent media attention given to "Rollercoaster," try the "Ten Percent" cable TV show, a short KCBS interview or an Examiner.com piece. I'm counting on you to help me help those guys who feel overwhelmed by what they and their partners are facing.